What is the difference in electronegativity for the most ionic of the following compounds: CsCl, MgF2, FI, and NH3? What is the difference in electronegativity between the atoms in HI? I is more electronegative than H, which means that I is polarized with negative charge. Therefore, H has to be positively charged. If H is positive than it attracted to the negative plate. The molecule with the smallest radius of elements (means they share have a strong bond) and highest total charge is the ionic compound with the highest melting point. This formula is used to determine the strength of the bond. The stronger the force the higher the melting point. Which of the following ionic compounds has the lowest melting point? The molecule with the biggest radius of elements (means they share have a weaker bond) and smallest total charge is the ionic compound with the lowest melting point. 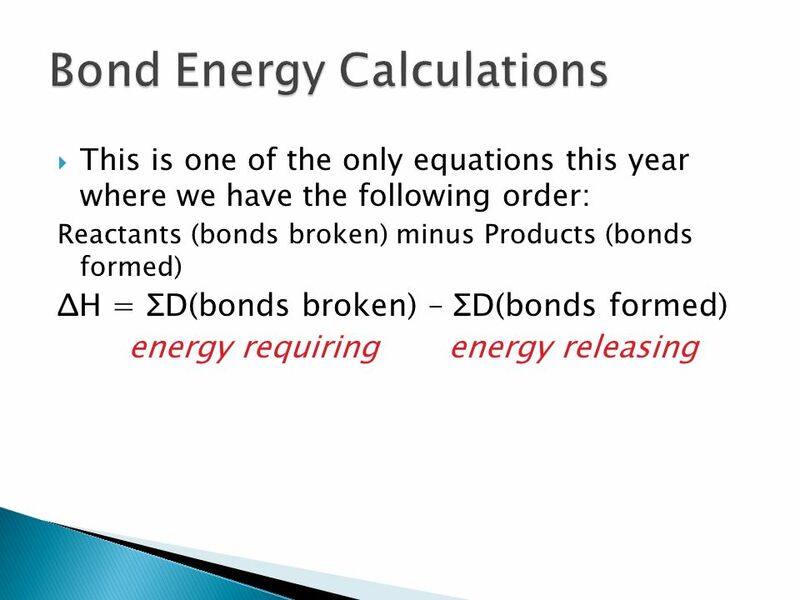 This formula is used to determine the strength of the bond. The weaker the force the lower the melting point. Which letters (a, b, c, d, e, f, g, or h) shows the correct Lewis structure for the following: O, S, Kr, Ga? Give answer as 4 letters separated by a comma and a space. Example: a, a, a, a. Count the number of valence electrons. The number of valence electrons are determined by the group number on top of periodic table. Carbon can make only 4 bonds. Which bonding structure (lone pairs of electrons not shown) correctly represents hydroxylamine, NH3O? Also, check those statements which are correct for the completed Lewis structure. Which bonding structure (lone pairs of electrons not shown) correctly represents phosphorous acid, H3PO3? Also, check those statements which are correct for the completed Lewis structure satisfying the octet rule. There are 12 valence electrons. C has no lone pair of electrons. O has 2 lone pairs of electrons. What is the steric number for the O atom in water? Draw the Lewis formula for water before answering the question. What is the steric number for either N in N2? Draw the Lewis formula before answering the question. Draw the Lewis structure for the PCl5. Which statements are correct regarding its Lewis structure? c. There are 35 valence electrons. g. The octed rule is not obeyed by the P atom. a. There are 20 valence electrons. b. There are 21 valence electrons. c. There are 22 valence electrons. d. The steric number is 5.
e. The steric number is 6.
f. The octed rule is obeyed by the O and F atoms. Arrange the following diatomic molecules in order of weakest to strongest bond: HF, HCl, HBr, and HI. Write your answer with or without commas and do not include the "and". For example, alphabetically, you would write: HBr, HCl, HF, HI or HBr HCl HF HI. Aside, do you notice a pattern? What is the average difference in bond energy in kJ/mol between the double bond in the O2 molecule and a single O-O bond, such as in hydrogen peroxide (H2O2)? Report as a positive quantity. What energy in kJ is required to break 3.31 mol of NH3 into atoms? As noted below, this information can be used to calculate ΔH for gas-phase reactions. Careful, what kind of bond does the nitrogen molecule make? It should be positive because it is endothermic reaction and bonds are being broken to single elements.